What to look out for today for your FX trade? How will the market trade today? 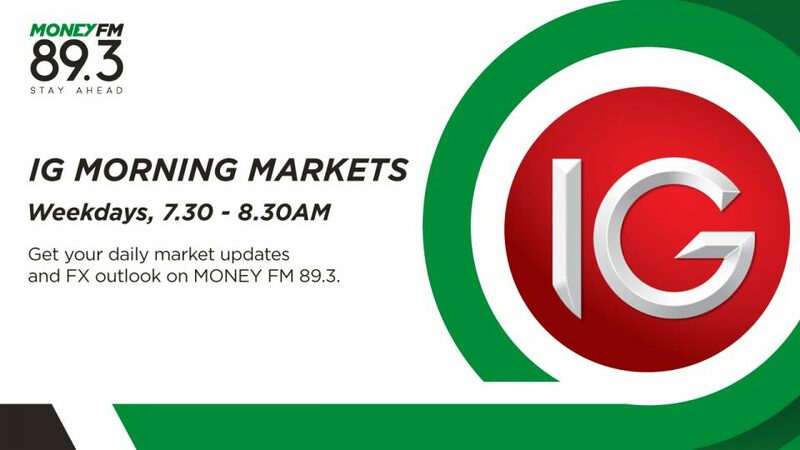 Get your daily updates on IG Morning Markets from 7.30am to 8.30am on MONEY FM 89.3.